Very good family entertainment on my birthday party and appreciate the kids party music at the start. 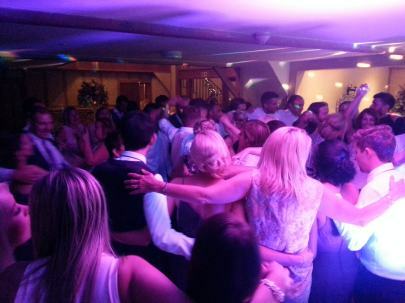 Frequent good mobile disco reviews are of great importance when it comes to booking your wedding DJ. 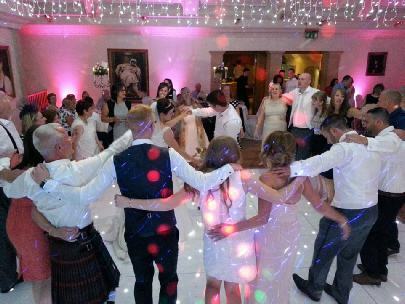 Unless you are lucky enough to have a friend recommend a good wedding DJ you will need to find your own through the internet or local directory. 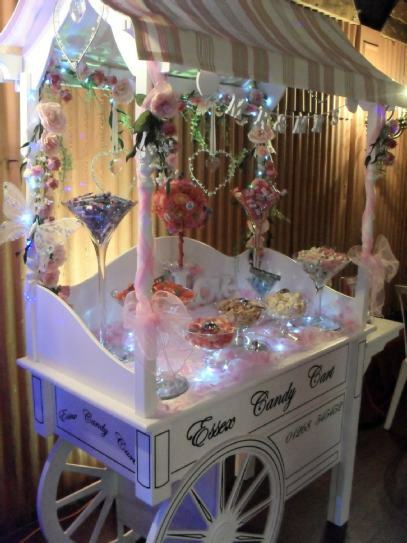 It can be difficult to make a decision based on just a mobile disco website. This is why it is necessary to read reviews and testimonials on your future wedding DJ. The opinions of other people can help you make your choice. 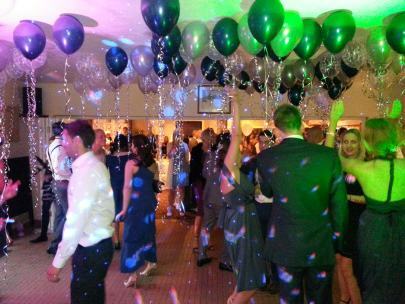 Please feel free to search the internet for “Essex Wedding DJs Reviews” as we have many satisfied customers that are willing to recommend our services and that have taken the time to write a review for us. A big big thank you for all your help with the disco for our wedding reception, everyone had a great time and we would certainly recommend your services to others. We will keep your details handy for future events. Thanks for the excellent music for our wedding in September at the Five Lakes. You even managed to play all of our song list for which we are grateful. Thank you.